Kanazawa has a wide range of hotels and guesthouses catering to all budgets. Here, I’ll introduce the main hotels and guesthouses located in central Kanazawa (ie near the station or the sightseeing districts). I’ve personally inspected all the places listed here. For information on ryokan (traditional Japanese inns) in Kanazawa, see my Kanazawa Ryokans page. Kanazawa only has a few luxury hotels – here are my personal recommendations. There’s a good range of mid-range hotels in Kanazawa – here are my top picks, all of which I’ve personally inspected. 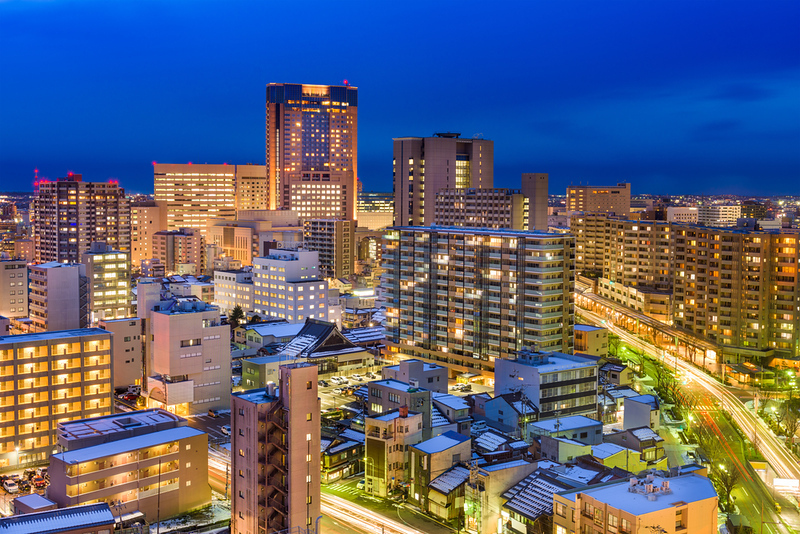 Kanazawa has several budget accommodation choices for those who are traveling on a budget.